As one of our most valued customers, we would like to tell you about our additional driver assistance benefits from Beame Protect. Beame is the smartest and most affordable recovery device on the market and offers a range of vehicle recovery solutions, designed to combat the realities of vehicle theft and hijacking. Everyday, South African motorists are faced with multiple road hazards when travelling, ranging from highway construction to power outages, bumper bashings and road rage. Beame Protect offers a range of product, recovery and quality features that will keep you simply sorted. 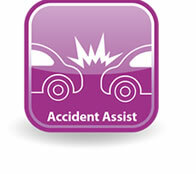 With Accident Assist, you receive immediate access to the Road Accident Fund (RAF) claims management system, that gives you 100% recovery paid back to you and your family. In the unfortunate event of a vehicle collision, the RAF is responsible for providing appropriate cover to all road users within the borders of South Africa. But after an accident, often the last thing you want to do, is deal with all the queues and paper work around RAF claims. With Beame Protect, you can simply register your claim online. If you would like to find out more about these unique driver assistance benefits and services, simply visit Beame Protect. 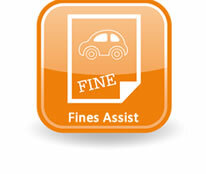 You will be alerted to any new or outstanding traffic fines. Beame will provide you with an easy and pain-free way to settle them and you will even receive a guaranteed discount on your fine! This innovative service will contact the arresting officer to confirm the arrest, alert your family, post bail at the relevant police station and complete post bail follow-ups if necessary. 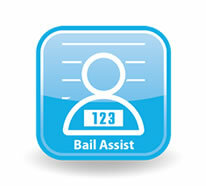 Bail Assist will help exercise your legal rights, but for minor crimes only. 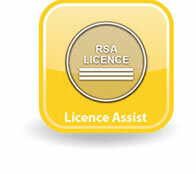 You will be notified of any pending license renewals and then we will provide a quick and easy way to get them renewed. Pothole Assist relieves the financial burden if your tyres, mags or rims have been damaged by potholes or roadworks. 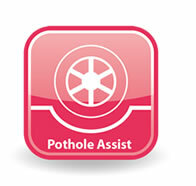 Pothole Assist tries to recover 100% of the repair or replacement cost from the relevant Road Authorities, nationwide. To activate your Beame Protect, click here to receive a special rate of only R70 per month or contact Beame Customer Care on 0860 BEAME1 (232631).